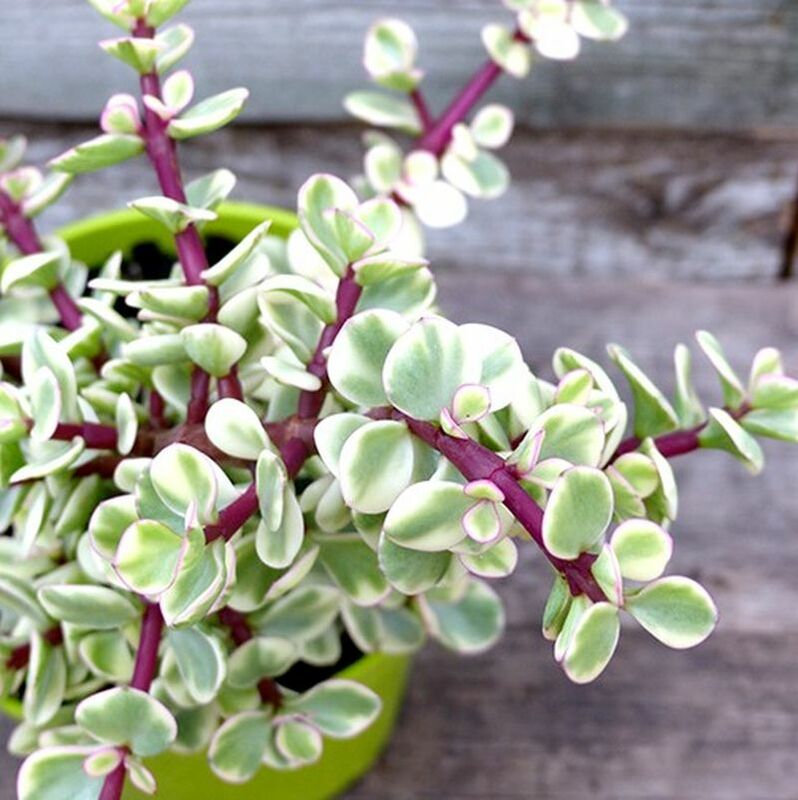 This variegated variety looks like a Jade Plant but grows faster and takes full sun, drought and extreme heat. 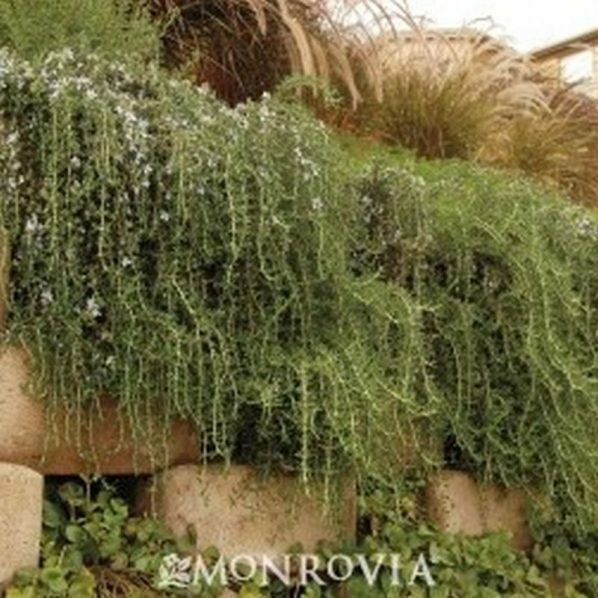 It makes an excellent potted Plants; needs good drainage and deep infrequent water. Protect from frost and severe cold.